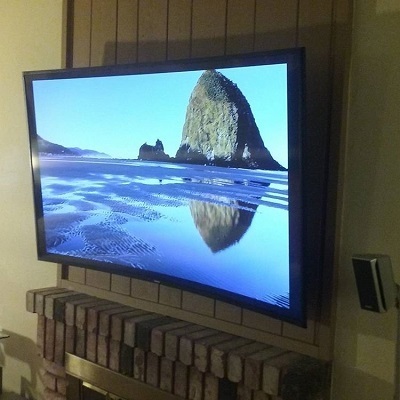 Coastline TV Installs is the TV Mounting service of choice for thousands of Santa Ana residents and business owners. 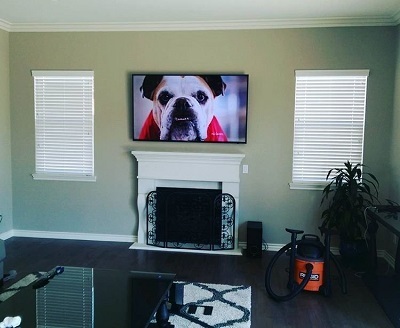 We’re a locally owned and operated TV Installation company that has provided the installation needs in our community for over 15 years. We are also a top rated Business on Google, Thumbtack, Angies list, and Yelp for our exceptional customer service and workmanship. 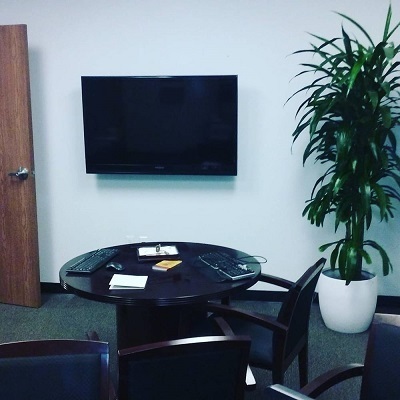 "Matt and his associate did an outstanding job with my TV Installation! Matt was prompt on his return calls and fair in their pricing. They were punctual, clean, pleasant and professional. I would use them again and definitely recommend them! Thanks guys!